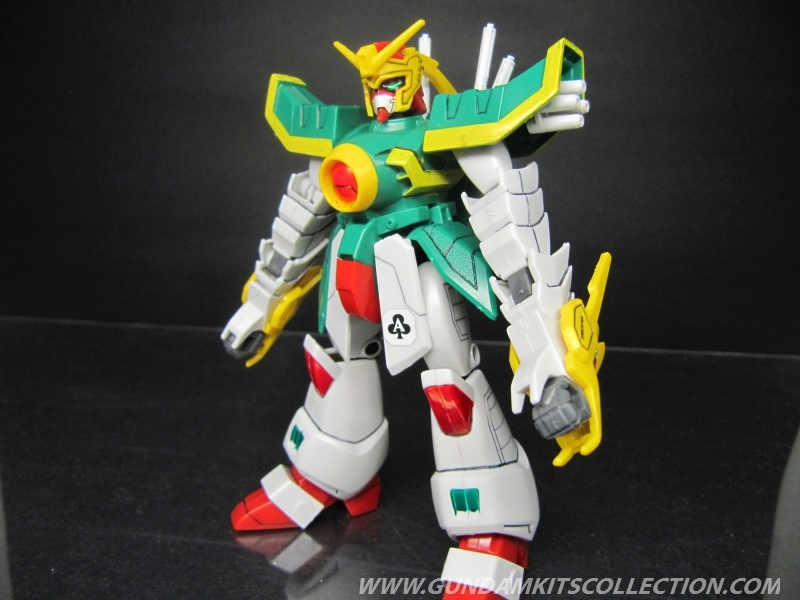 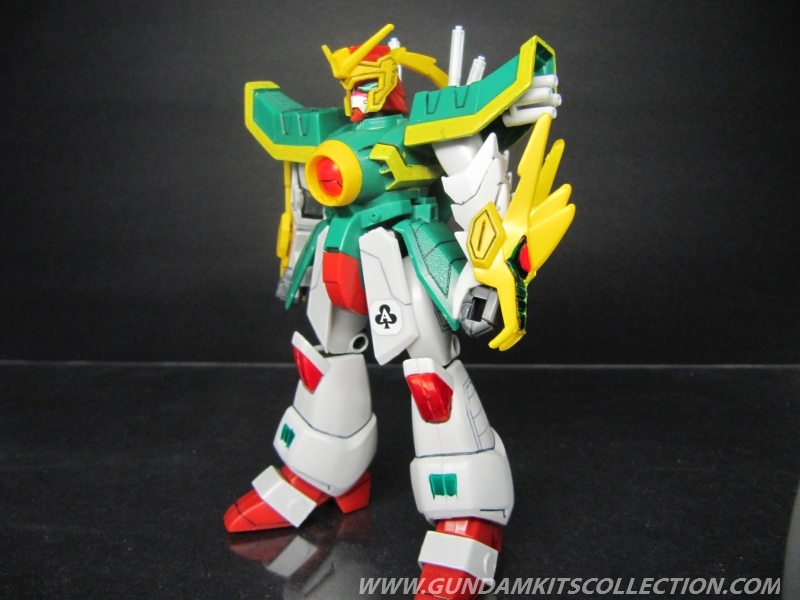 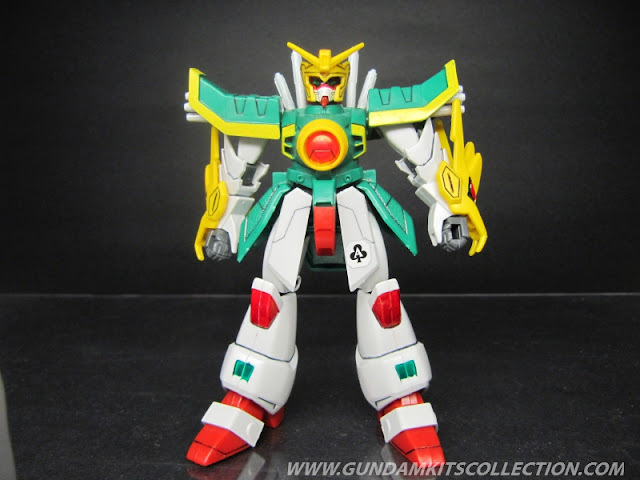 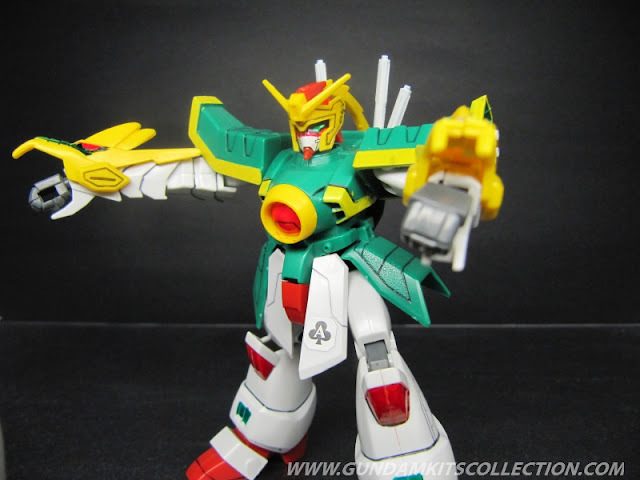 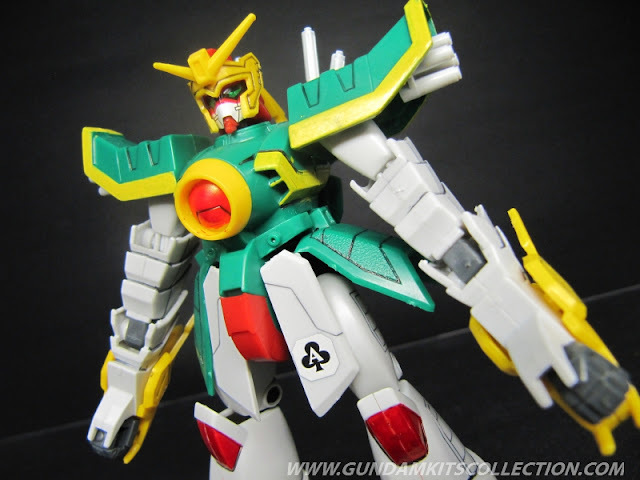 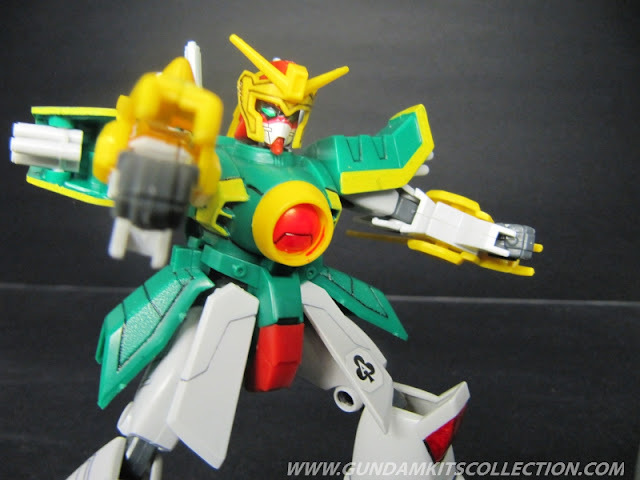 after looong wait, I finally found a time to review the 1/144 NG Mobile Fighter G Gundam series model kits. 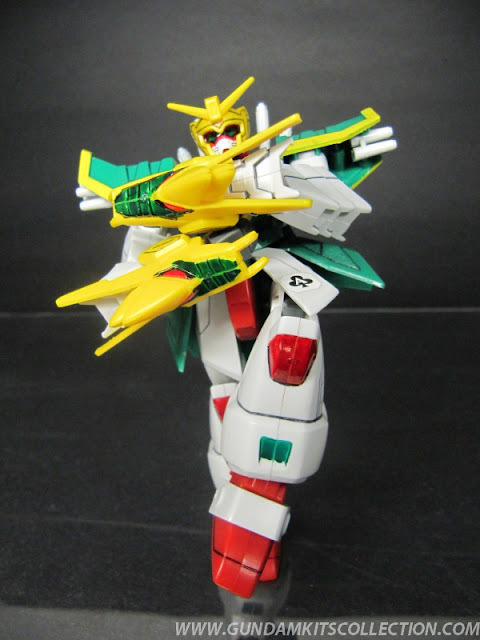 I only used gundam marker here. 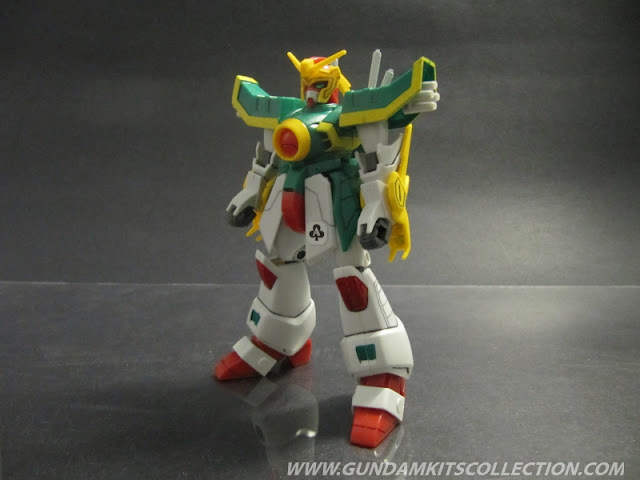 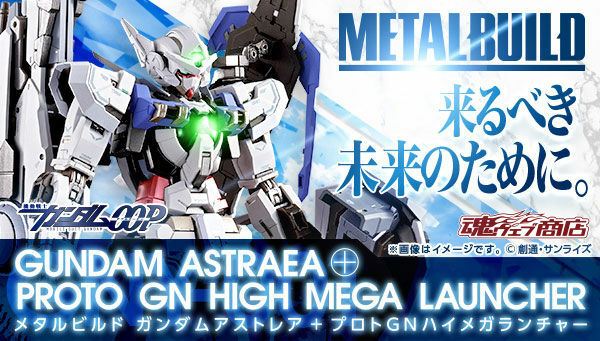 I am really enjoying building old model kits like this, because it always reminding me my childhood when the G,W and X gundam series first aired in the Philippines, by that time, I really wanted to have at least one gundam, but we didn't have any money. 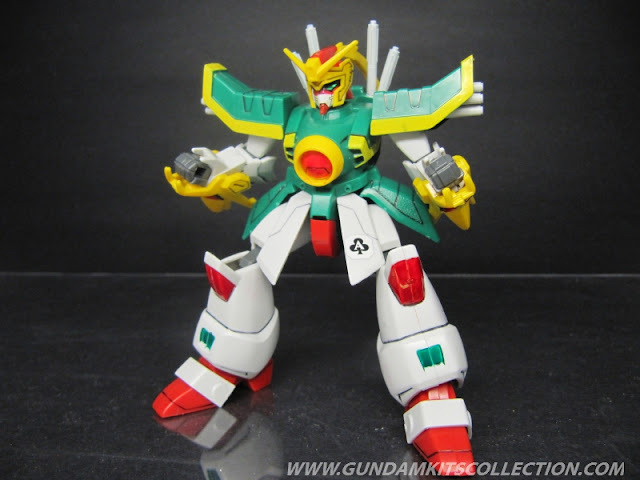 some parts are uneven, you will need to sand them! 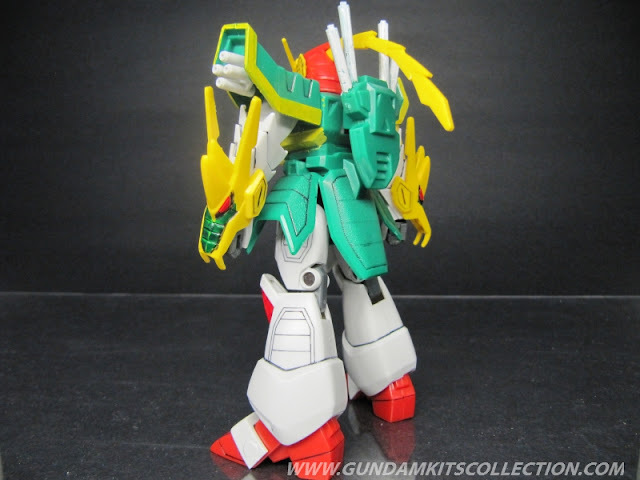 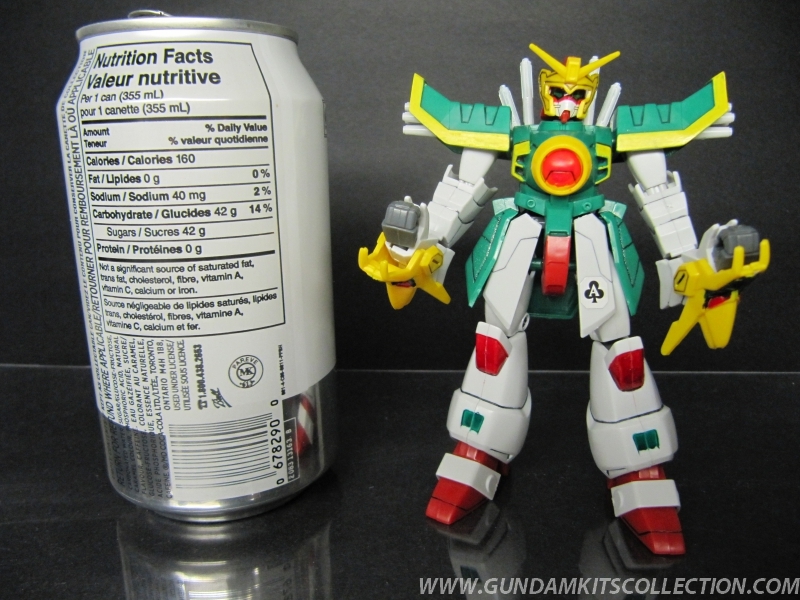 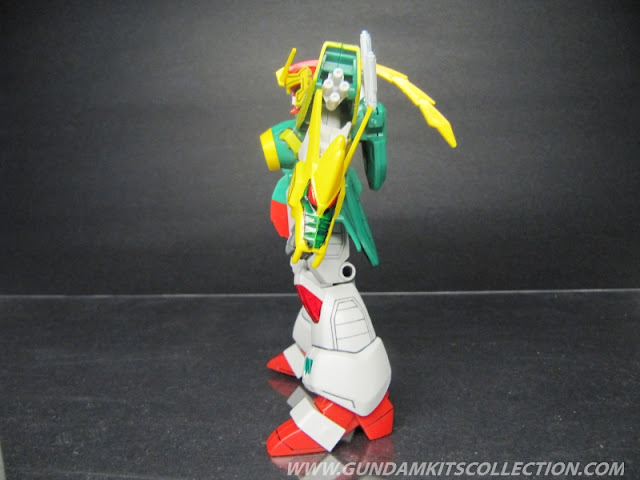 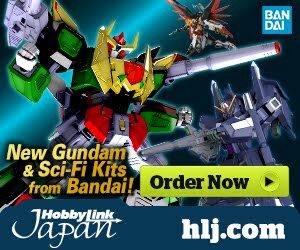 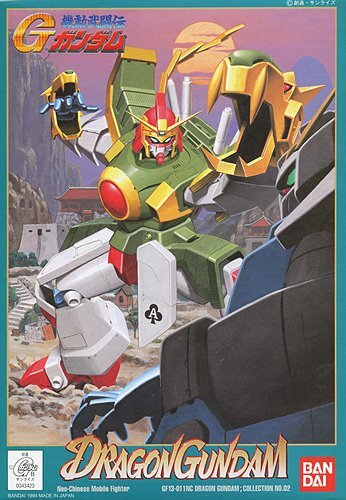 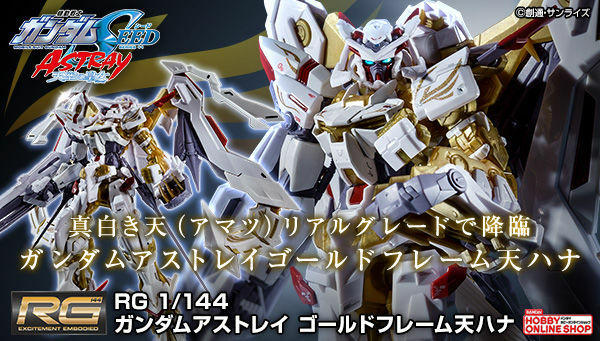 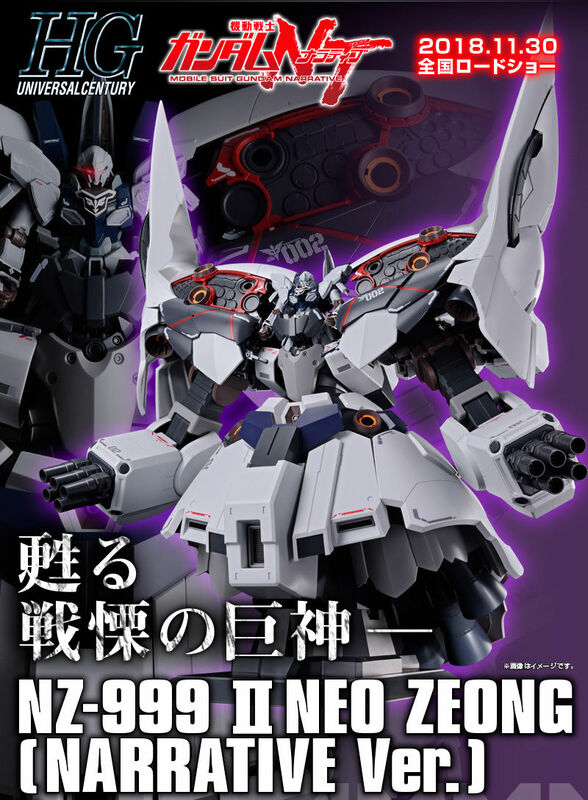 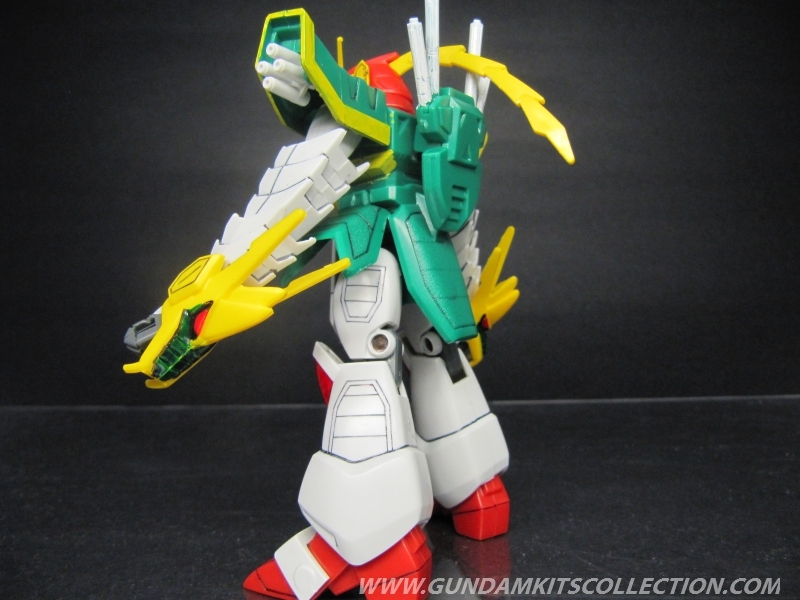 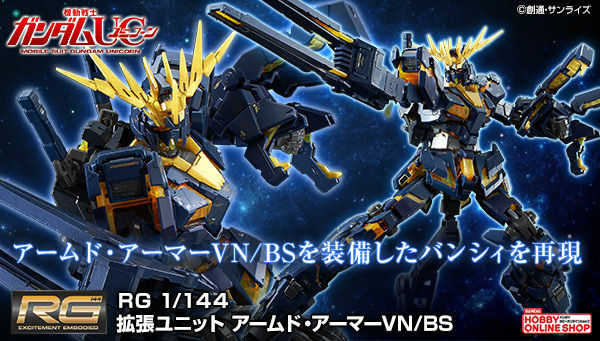 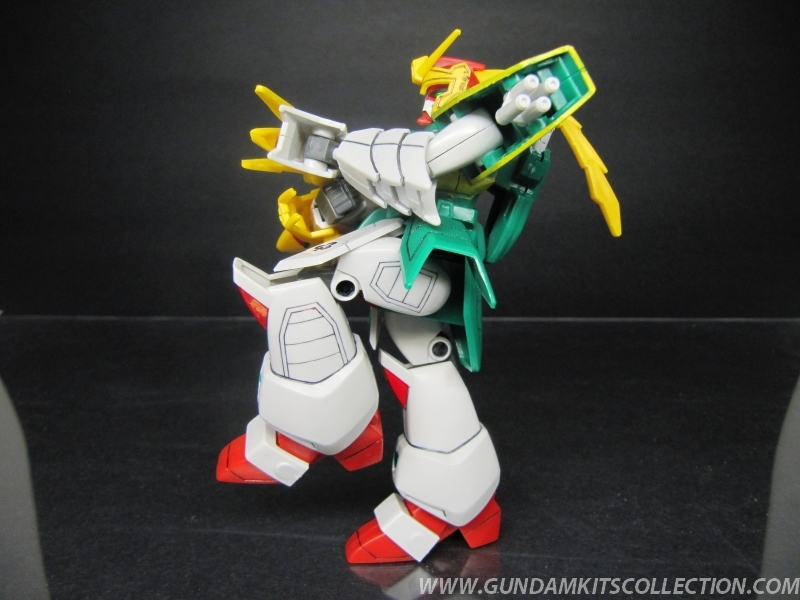 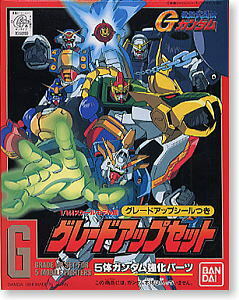 THE SET INCLUDES THE SHUFFLE ALLIANCE AD ONS FOR YOUR 1/144 G-GUNDAM MODEL KITS.